It is FINALLY February! January felt like one long catch-up after the crazy holiday season and we are so excited to be settling back into a routine! 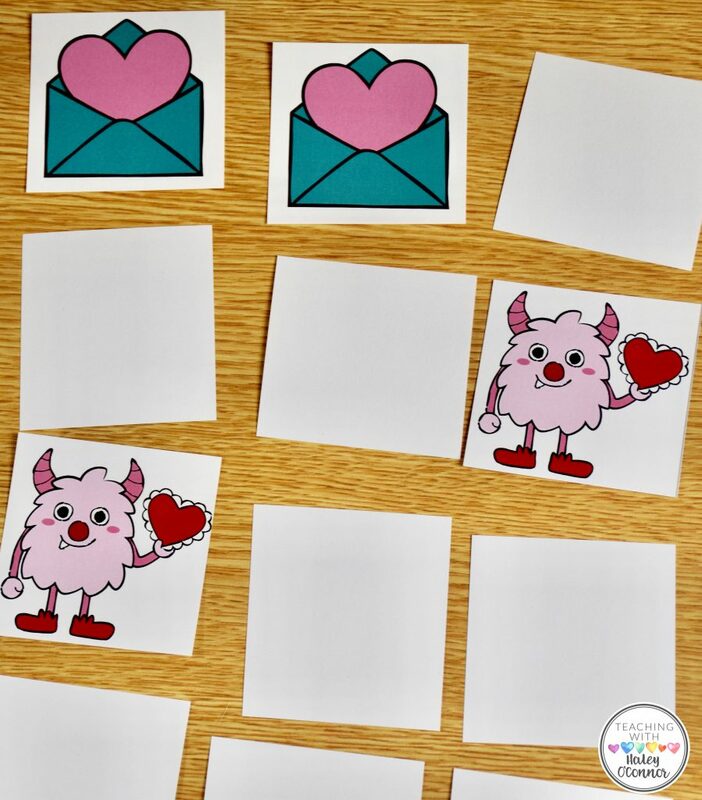 I wanted to share some fun ideas for your class Valentine’s Day party and hopefully make planning a little easier for you! 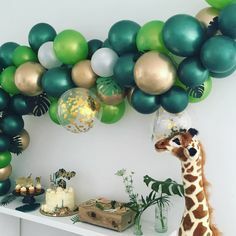 Planning class parties can be overwhelming, but there are really only a few big things to think about! 2. Volunteers/Visitors…What is your school policy? Will you allow parents? Will you only allow a few volunteers? There are pros and cons for both! 3. Games/Activities. ..Read below for a TON of ideas to use! 4. Decorations...I have never really had decorations at my class parties…you can write a cute note on the board, but the kids are just so excited for something different! So take that off your list of stressers! It helps having any forms ready to go! 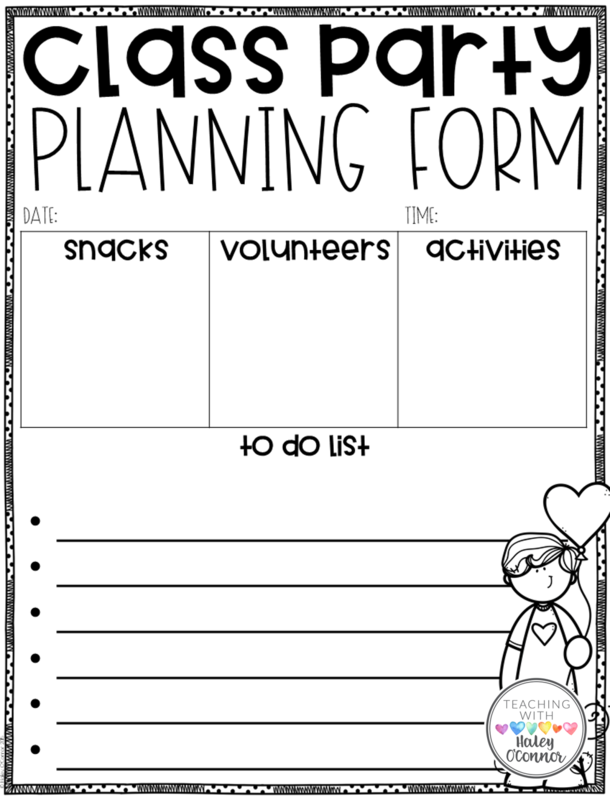 These are editable so you can type your own info right in and check that off your list! Here’s a quick little download to help you plan out your party! Bring this to a team meeting, plan with your room mom, or just talk it out with your morning cup of coffee! So…first priority….SNACKS! What’s more important than sweet treats on the sweetest day of the year! There are several ways to handle snacks during class parties! If you haven’t guessed, in the past, I have been a #5 girl. I also have only taught in schools where asking parents to spend extra felt like a burden. I’m thankful that I was able to do that, but it’s not great on a teacher’s salary and almost all parents want to help in some way. Let’s talk through all the options! This works GREAT if families in your class have a bit of disposable income and you don’t have many active volunteers. My mom is a busy working mom and when my brother’s teacher needs something this is SO much easier for her to manage! Its important to keep track of how much you spend in case any questions ever come up, but I’ve never had this be an issue! There are lots of ways to manage this! Many schools use Sign Up Genius that allows parents to sing up for an item of their choice and send it on the assigned day! I have also used Google Docs for this! Simply share it with all your parents and make sure “Anyone with the link can edit” is turned on! If you’re not feeling super technical or you don’t think your parents would be receptive, you can take care of the assigning all on your own! Make a list of what you need for the party and quickly highlight it on the form. Then write student names and send it home! I like to call this one “Free For All.” I have tried it several times. About half of the time we get a great spread of students’ favorite treats and about half the time we get 185 cupcakes and nothing else. 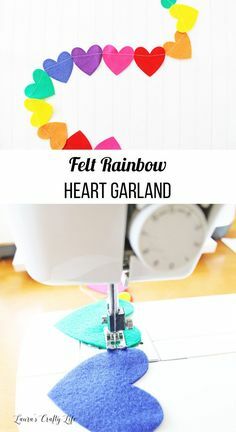 This option is quick though and works great if you have some creative parents! This option is becoming more popular…especially with the rise in food allergies and restrictions. 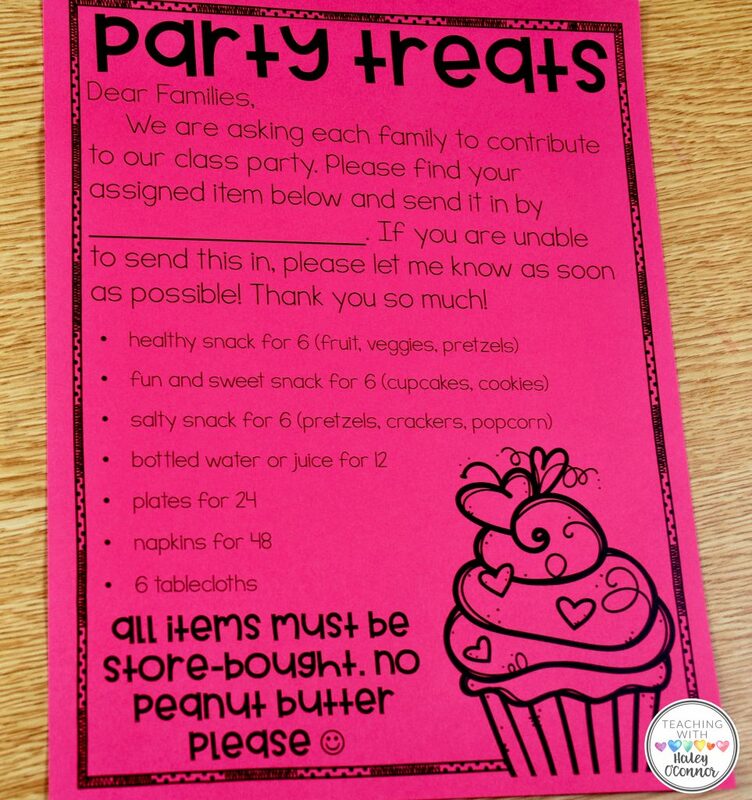 Ask parents to send in a special treat for just their child. Everyone can have their own snack and you don’t have to worry about passing things out or allergies! If you do this option, though, make sure you have several back up snacks on hand! 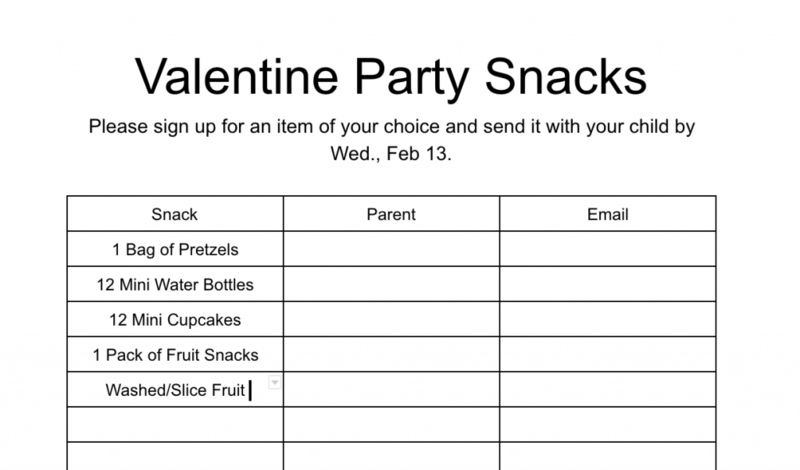 You will probably have at least 1 sweet one who forgets their snack and you want them to be able to participate! My personal opinion is this is not the time for natural consequences and a lot of times these things are totally out of our little ones’ hands. Please don’t let your students miss out on a fun experience :). My favorite one of all! I wish I had pictures of me wandering through WalMart at 6 am the day before a party…frantically trying to find cheap but fun snacks for my whole class. Then trying to carry it all in by myself and swearing I’ll never do this again! All jokes aside…many of us work in schools where parents just aren’t able to spend a lot extra. $5 for a class party adds up if you have more than one kiddo and for many families it makes any holiday very stressful. If this is you and you aren’t able to spend your own money…ask for help! Write a Donor’s Choose project…I’ve fulfilled a ton of snack ones! Or even simpler…reach out! 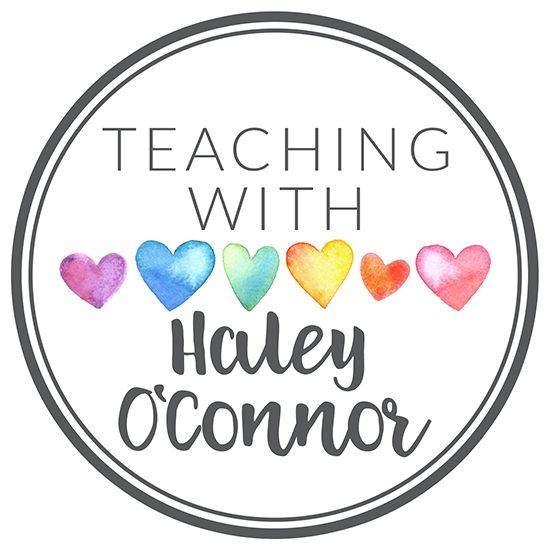 I would love to help a few teachers provide a fun class party! 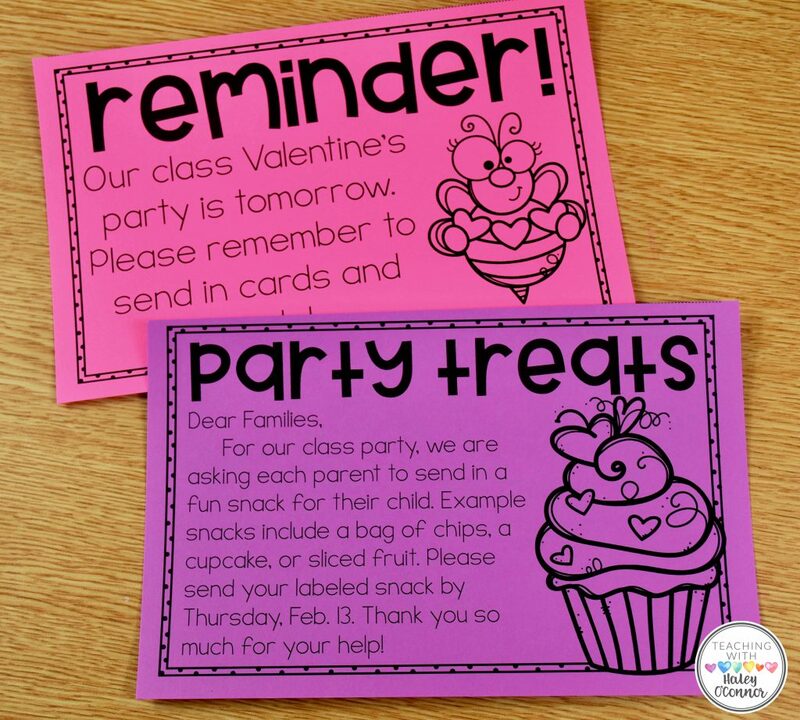 Just remember…your students won’t remember if they have 4 cupcake choices or just a bag of chips. They will remember the MEMORIES and HUGS…playing games with their friends and laughing with their teacher is what matters! 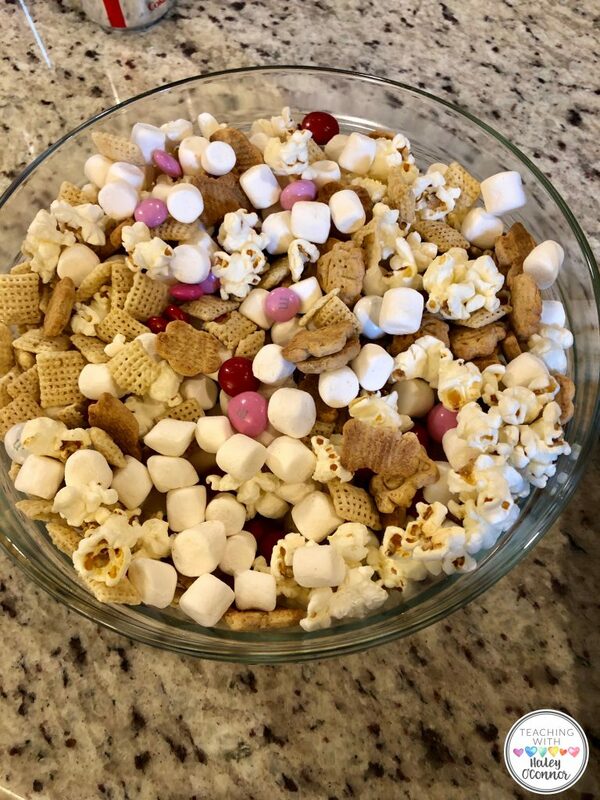 No matter which option you choose, trail mix is always a party hit! I whipped up this fun snack in about .3 seconds and the whole thing cost about $10. The M&Ms are definitely the most expensive part…you could swap them out for chocolate chips to make it evne cheaper! It’s such a fun treat! One package of each ingredient would probably serve a whole class as long as you didn’t do too much! 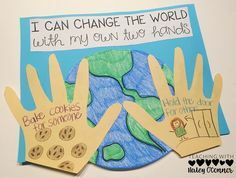 You can make it and pass it out in cups or let students make their own! 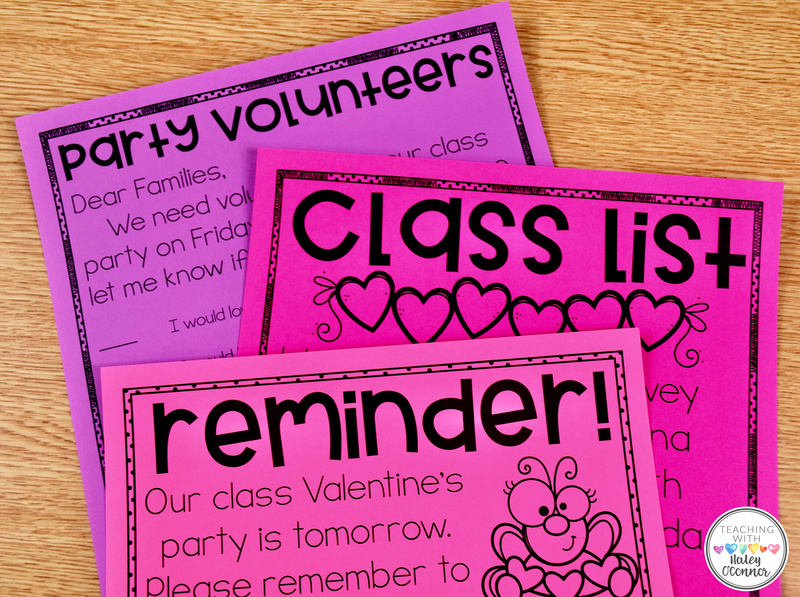 If you make it with your class, here are some freebies to use! Now that you’ve tackled the most delicious part of the party, it’s time to think about activities! I snapped some pics of all our favorite party games and activities for the days leading up to Valentine’s Day as well as the big day! 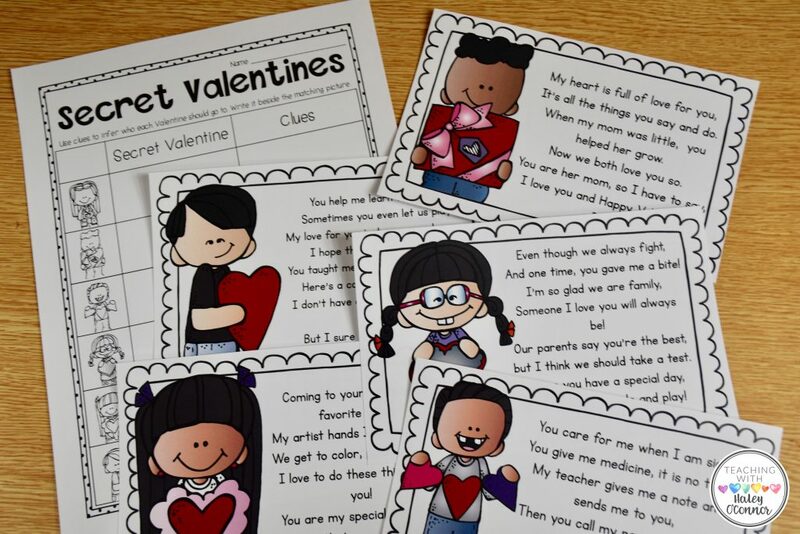 These are all included in my Valentine Party Pack except for the inferring freebie at the bottom! 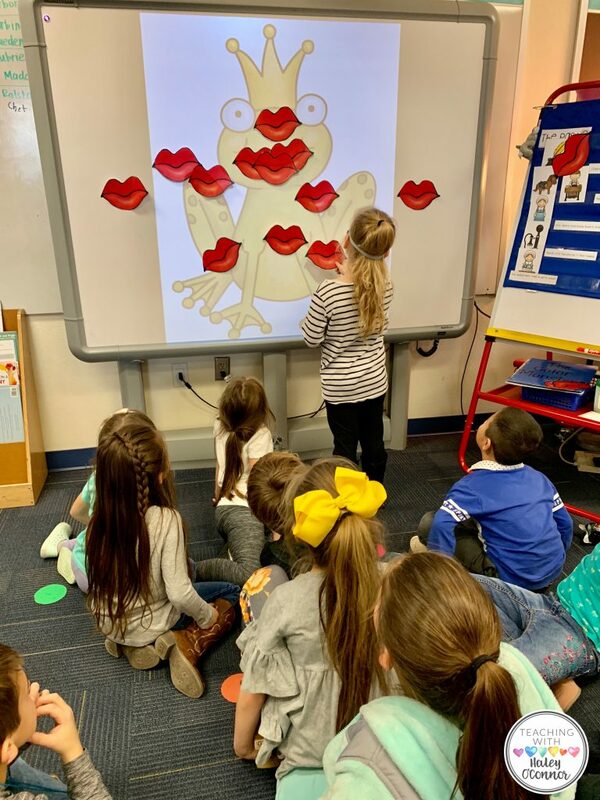 Pin the Kiss on the Frog! I mean…I can’t really think of many things more fun than this! Played like Pin the Tail on the Donkey, this game is simple but crazy fun! Blindfold your students one at a time and let them try to plant the big ol’ lips on the frog prince! 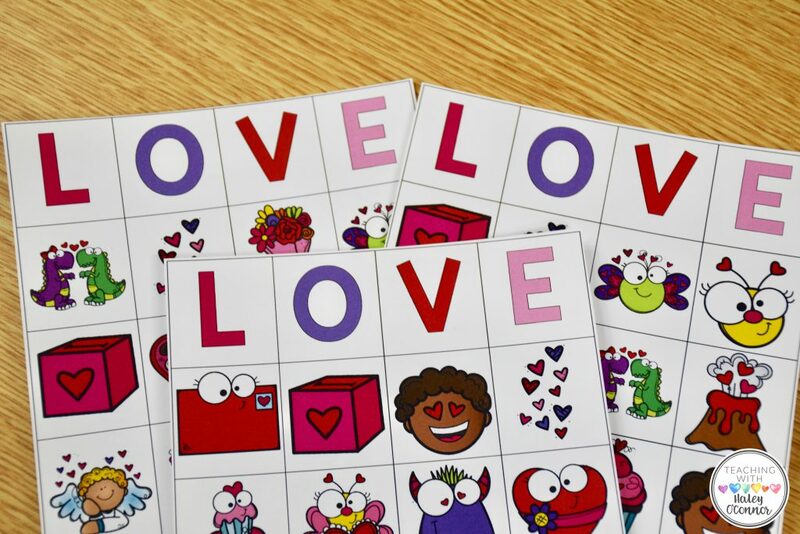 This game is super simple to prep…just project the frog and cut out the lips (included in my Valentine’s pack)! Memory is such a classic game, but it rarely fits into our classroom time! It builds problem solving and deduction skills, and anytime we can get our kiddos practicing partner skills is a win! Another simple but fun game that’s perfect as a station at your party! You can also have this out for fast-finishers during the days before Valentine’s Day! What’s more fun than a class game of Bingo?! Valentine Bingo! 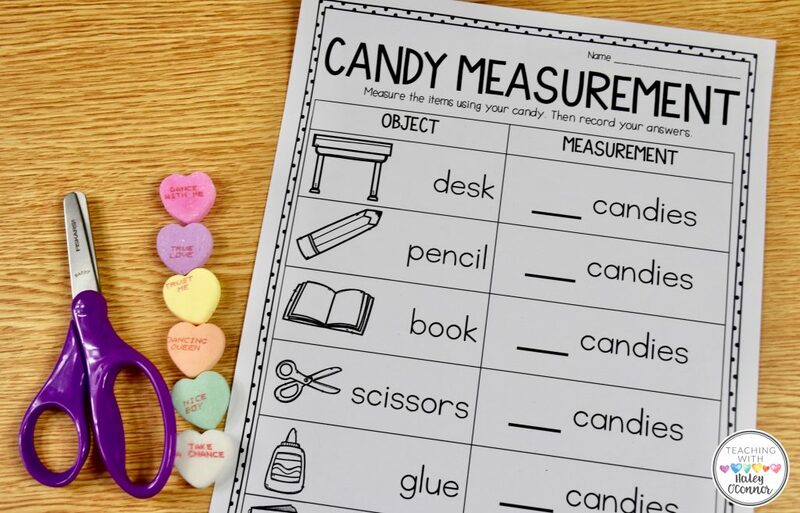 Add some candy and you have the makings of a great party game! 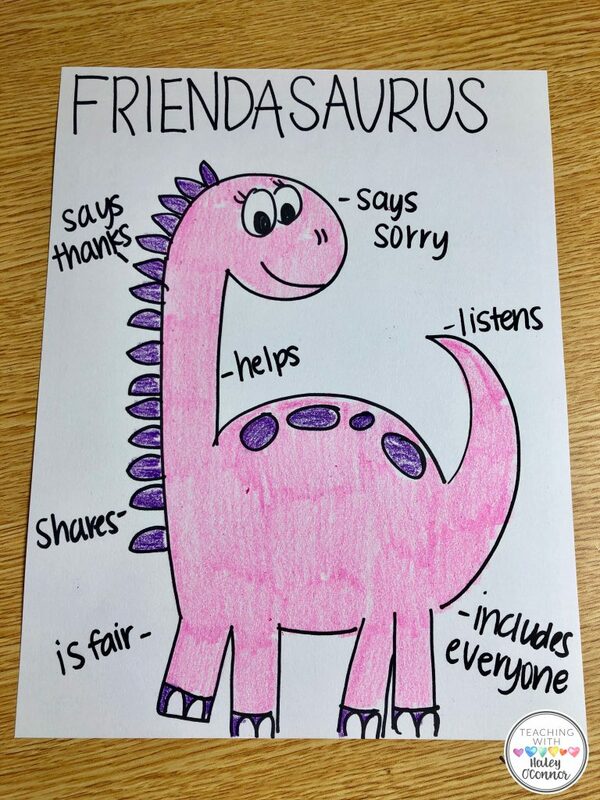 After students finish their drawing, they can fill the paper with ways to be a good friend! 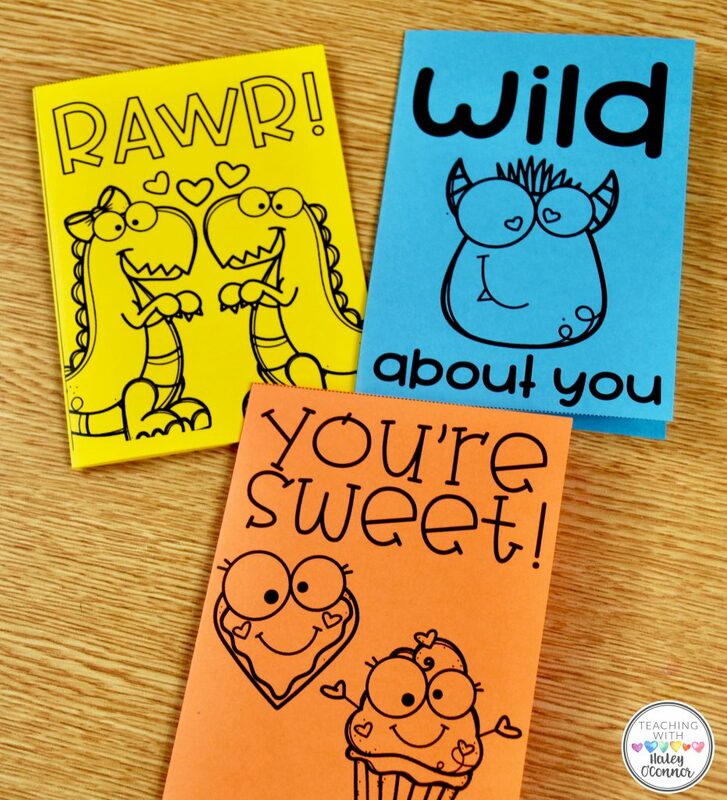 Valentine’s Day is such a perfect time to remind our students how to be kind friends! Not only does it match the theme of “love” but more practically…the second semester is often filled with more behavior problems. Our students can feel like siblings and start to bicker more and more. We are tired and ready for a break. So it’s the perfect time to remind our students how to be good friends! 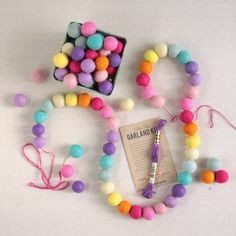 It wouldn’t be a party without a fun little craft! 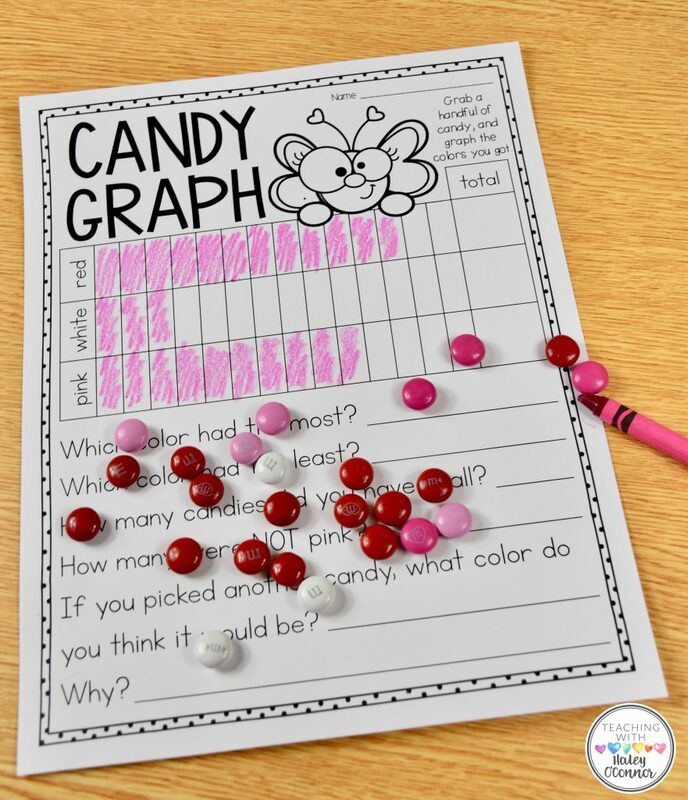 I love this craft for it’s simplicity and ability to differentiate for your students! 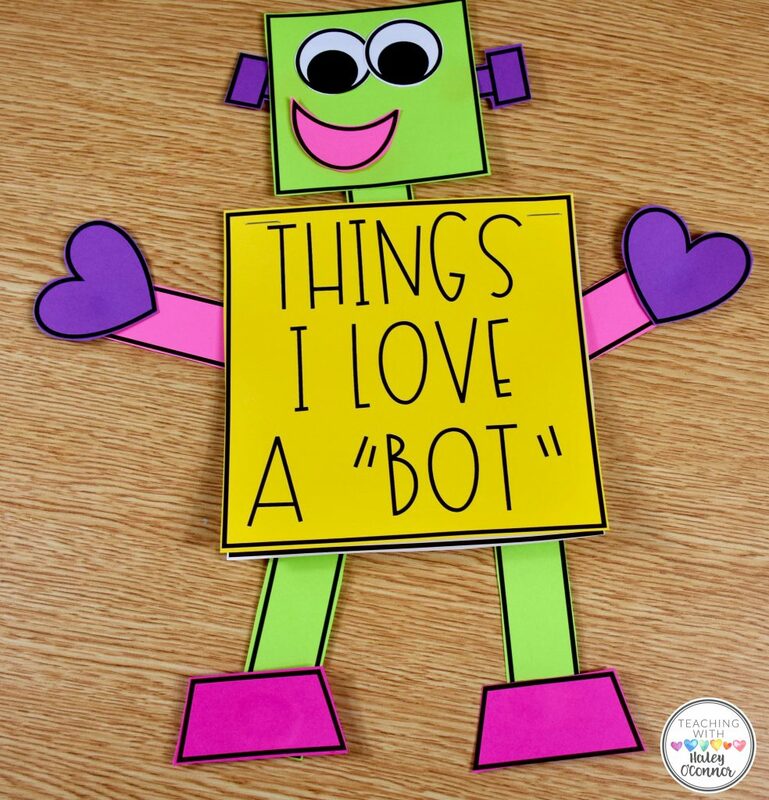 After students put their robot together, they can use their writing pages to write about things they love underneath the body! 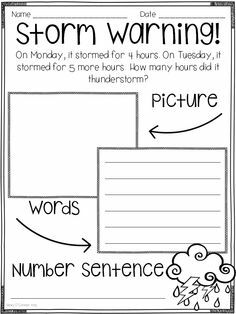 OR use the editable template to have them write about anything you’d like! 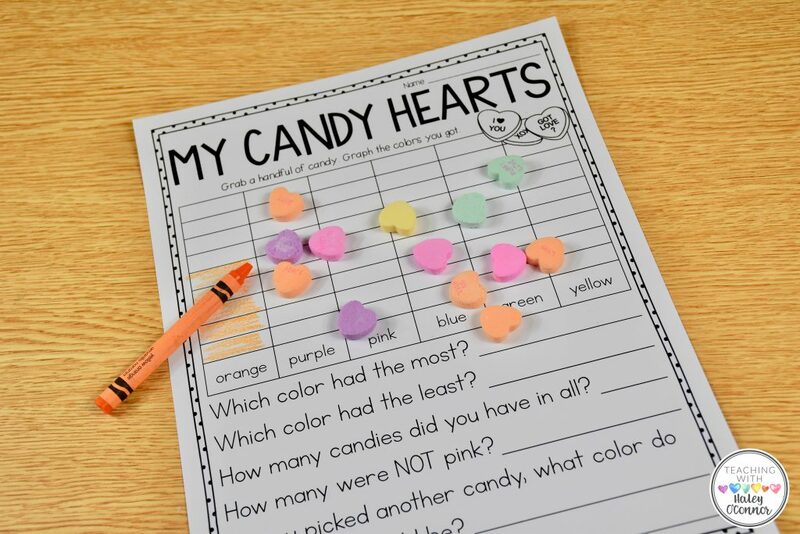 Give your students a few candy hearts and let their creativity run wild! 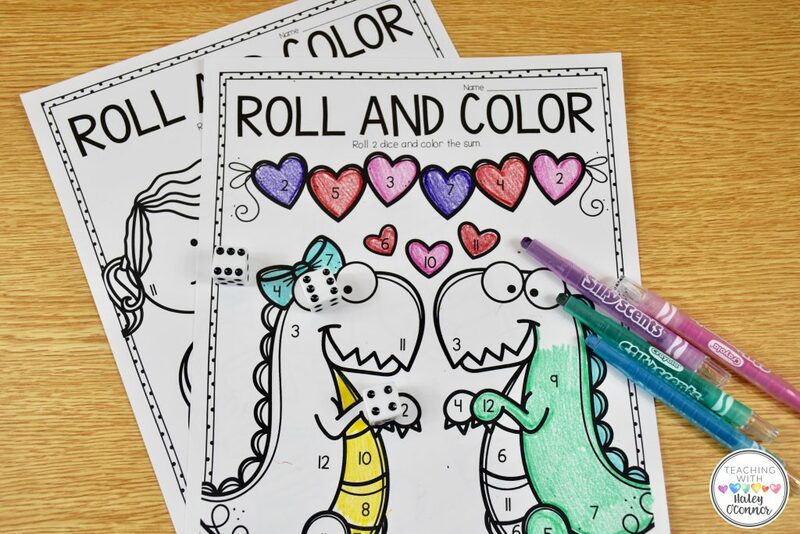 Again…this activity will likely lead some little learners to say “I don’t have any ideas” or “I can’t do this.” What a perfect opportunity to call them over to your small group table, brainstorm together and build those relationships! These are PRECIOUS on an outside bulletin board! Just make sure to use liquid glue or they won’t stick! No explanation needed! Graph then eat! Yum! 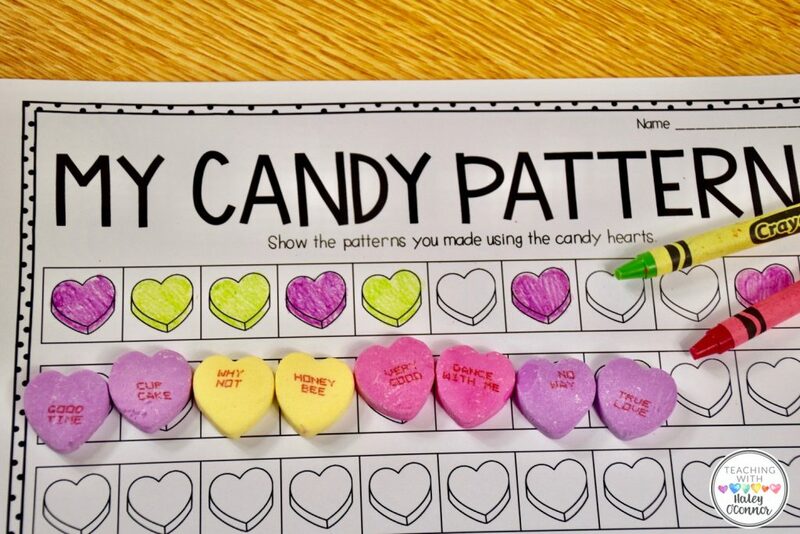 When I started teaching, we spent a ton of time on patterns! But as curriculum has gotten more rigorous, it’s been pushed out! 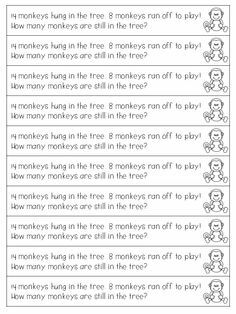 It is SO important though and a precursor to skip counting, repeated addition and multiplication. 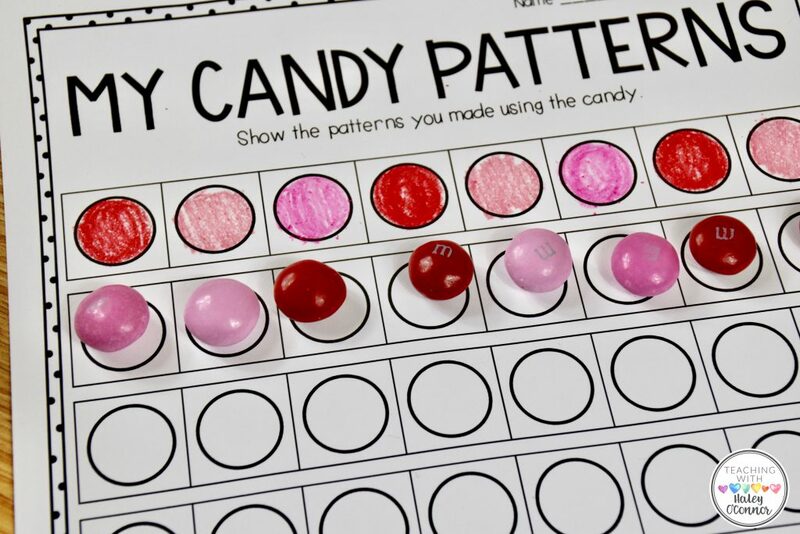 If we can get students comfortable making complicated patterns with objects and colors, they will be more successful with complicated number patterns! In 1st grade, students learn SO much about numbers. 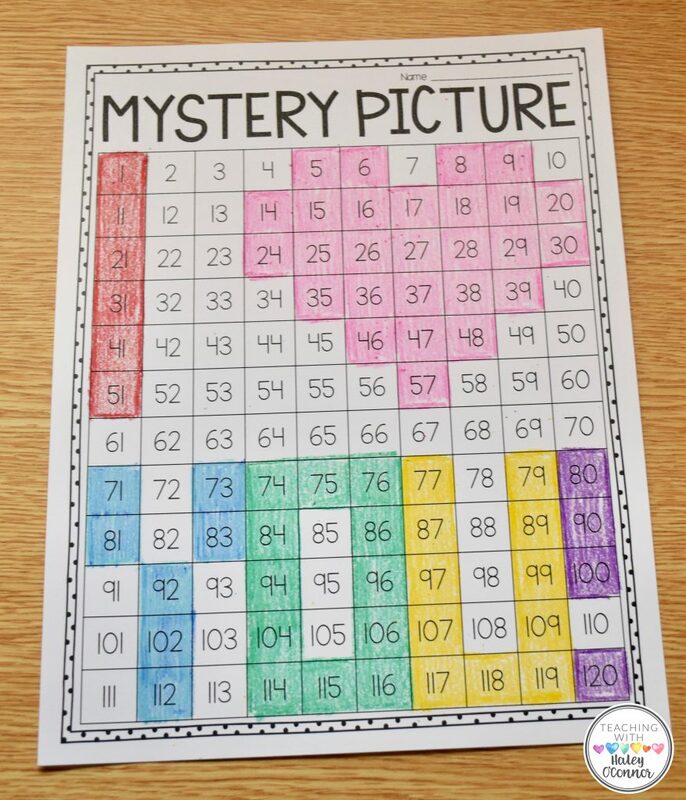 By the end of the year, they need to be fluent at counting forwards and backwards, identifying numbers, and finding patterns on the 120 chart. That’s why this activity is perfect! 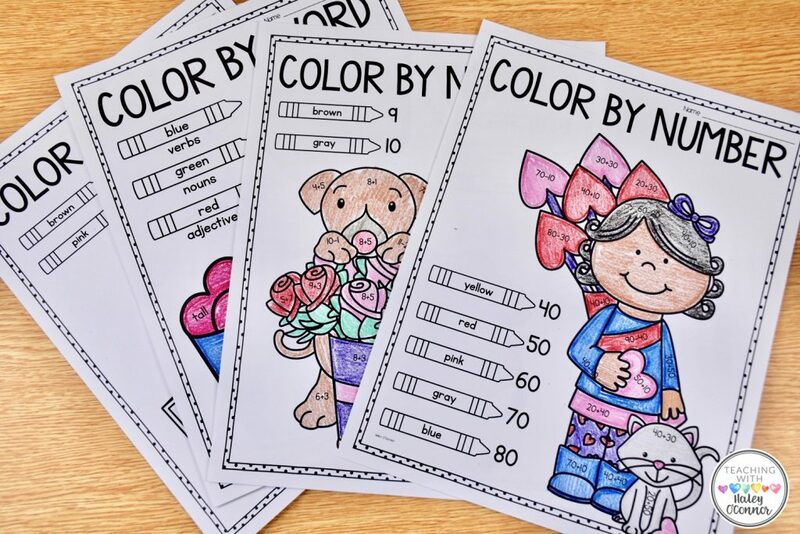 These pages are perfect for morning work or for fast finishers! 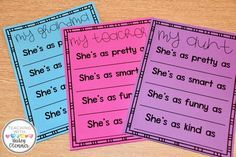 Each page has different sums/differences for studnets to practice with, and there is also a grammar one where students identify verbs, nouns, and adjectives. Give students 2 or 3 dice and let them practice mental math and subitizing! 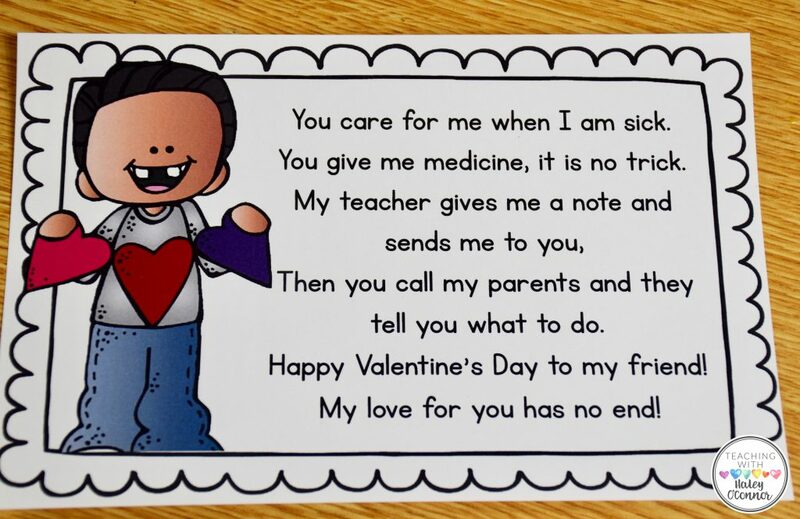 Even though most students will bring cards in for Valentine’s Day, there is just something special about handmade notes and cards! 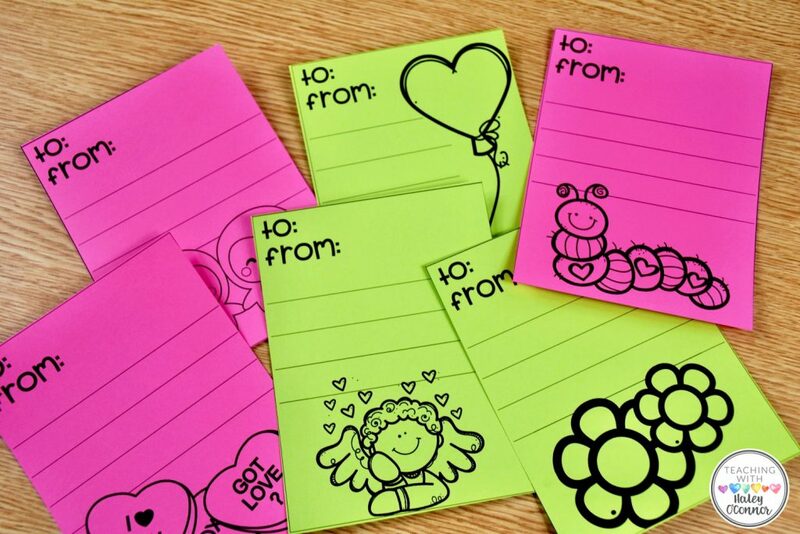 Put these in a writing center or have students work on one each morning when they come in! 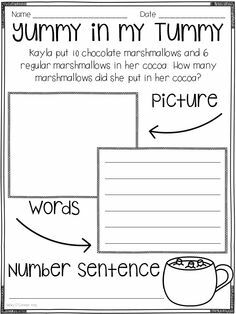 This quick little freebie is great for building inferring skills! 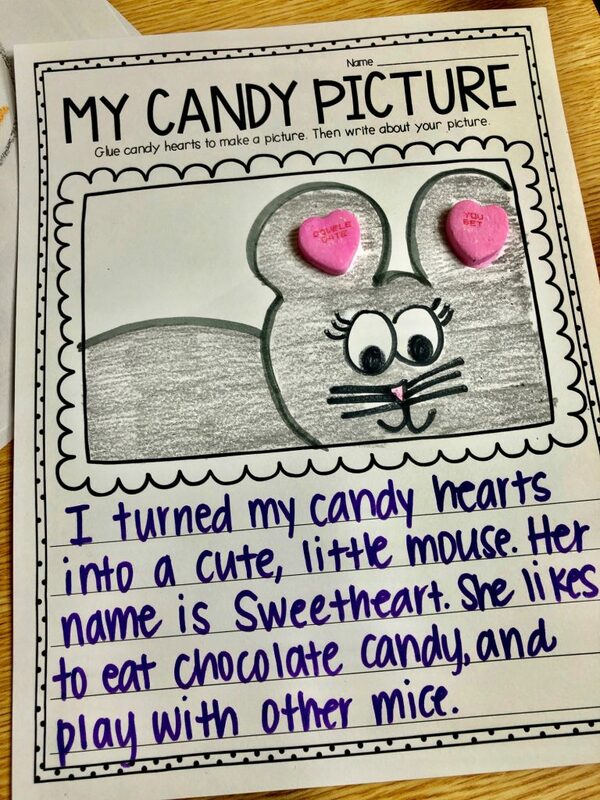 Students read the rhyming clues and try to infer who each Valentine is going to! Then they write their inference as well as the clues they used. I can’t wait to hear how your party goes! What questions do you have?! How can I help?! Drop me a comment and let me know! Happy Valentine’s Day!